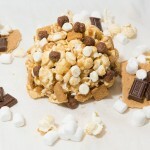 Why would you buy hard and crunchy popcorn when you could have an ooey-gooey, soft, and chewy caramel popcorn ball? 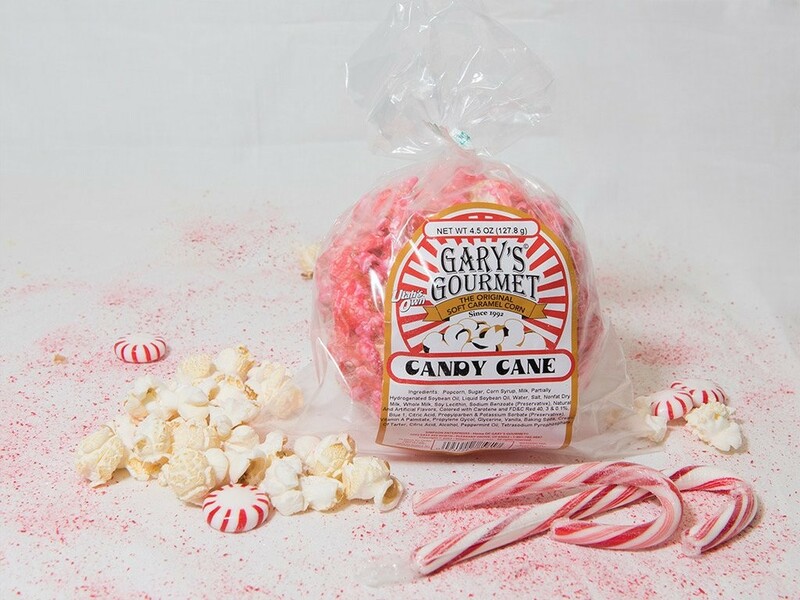 Well, with Gary’s Original Soft Caramel Corn, you can experience the old-fashioned caramel corn of yesteryear—made in small batches over open gas fires. 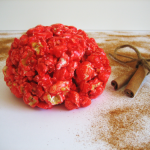 Each soft popcorn ball is handmade and wrapped for freshness. 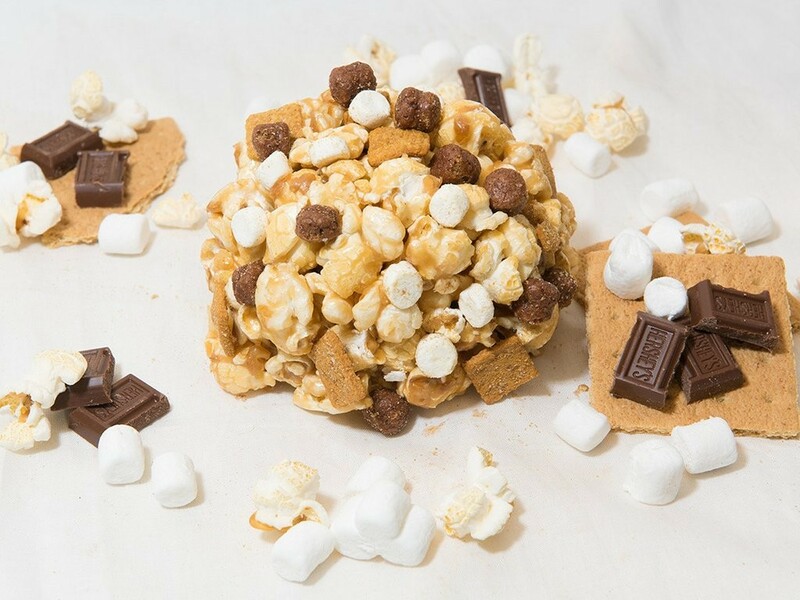 Our candy maker has years of experience, mixing each batch of smooth and creamy caramel. 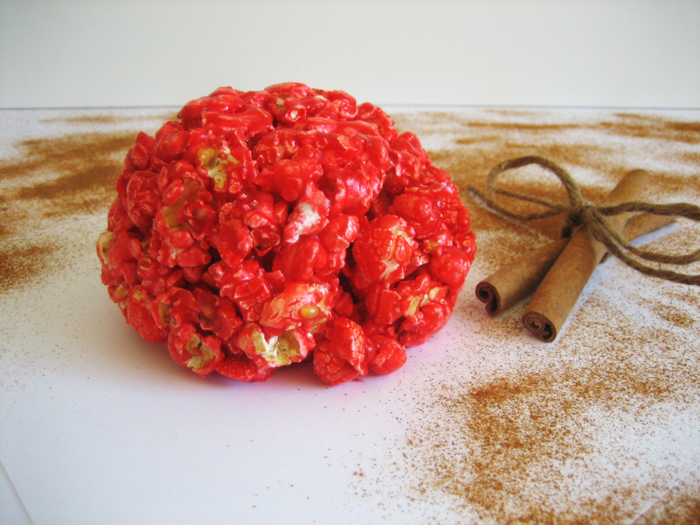 We purchase only the finest popcorn seed, then pop and sort it to ensure crispness. 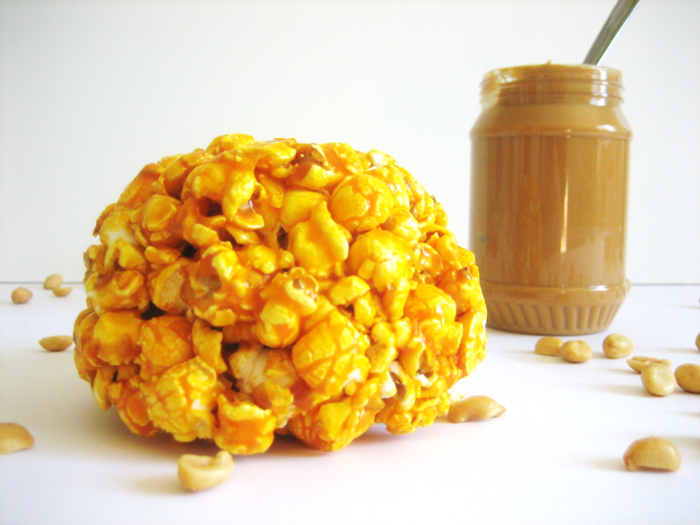 Each popcorn ball and jar of caramel is made with the finest and freshest ingredients. 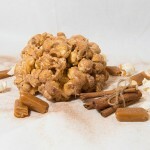 We package our delicious products immediately to guarantee you will always enjoy the best product possible. 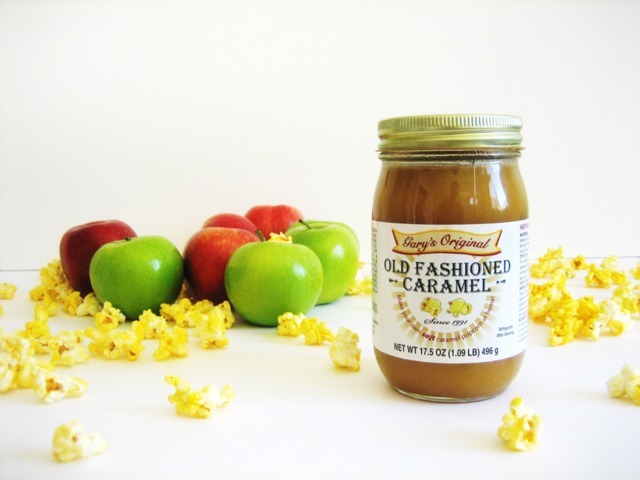 Our jars of old-fashioned caramel are perfect when heated and mixed onto microwave or hot-air popped popcorn, or served with apples, ice cream, and desserts. 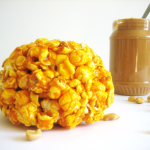 And our jars of caramel and Original Caramel popcorn balls are gluten-free. 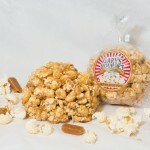 Try a Gary’s Caramel product today and enjoy a flavorful snack for the whole family. 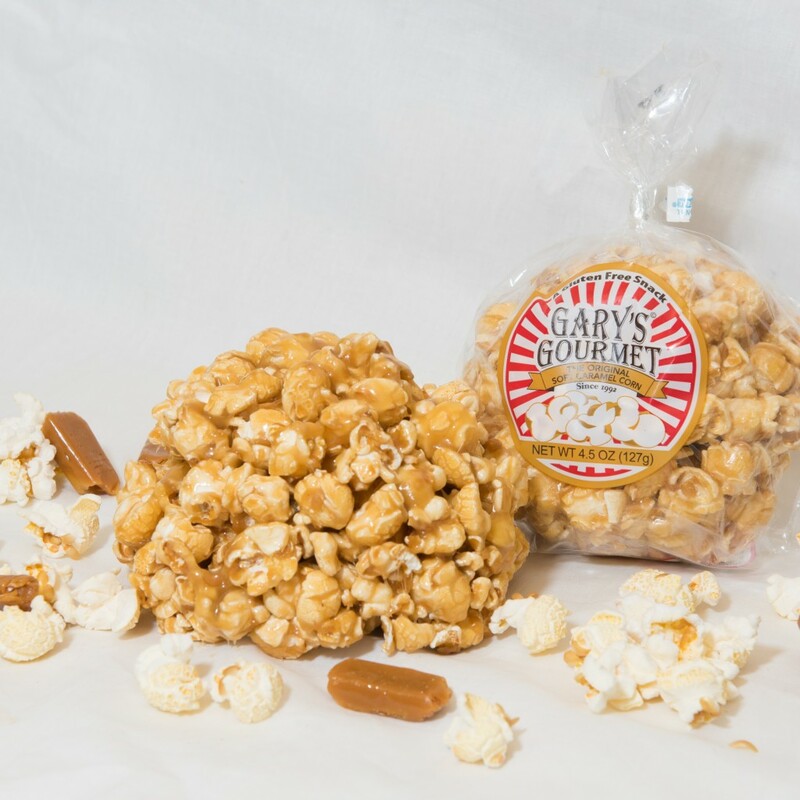 Gary’s Gourmet Caramel Corn started as a favorite family treat and has grown into a well known family-owned and operated business. 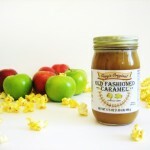 We started in 1991 with our original soft caramel flavor and now have many gourmet flavors. We’re sure you will find one to satisfy your cravings. 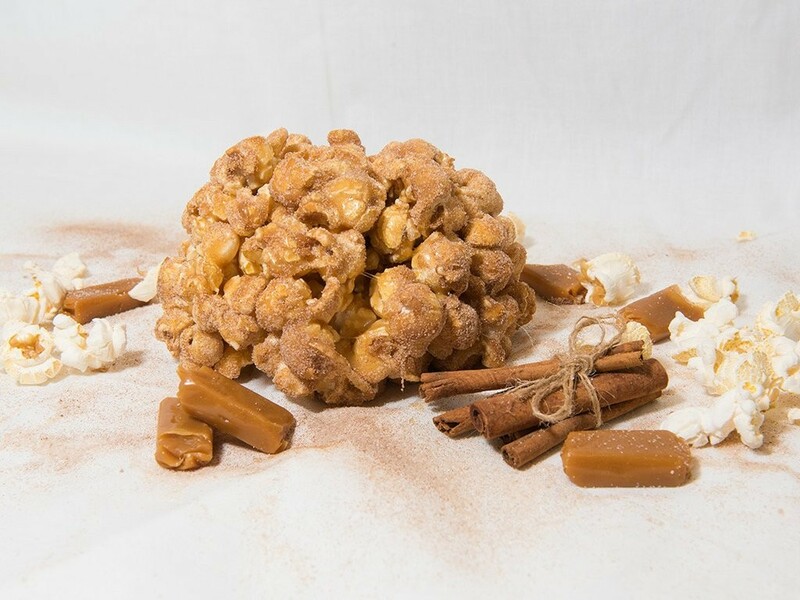 Our soft caramel popcorn balls are found in most convenience stores and many grocery stores in Utah and surrounding states. 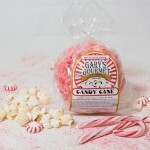 While Gary’s is a smaller local company, we have the ability to produce both large and small orders. Call us today. 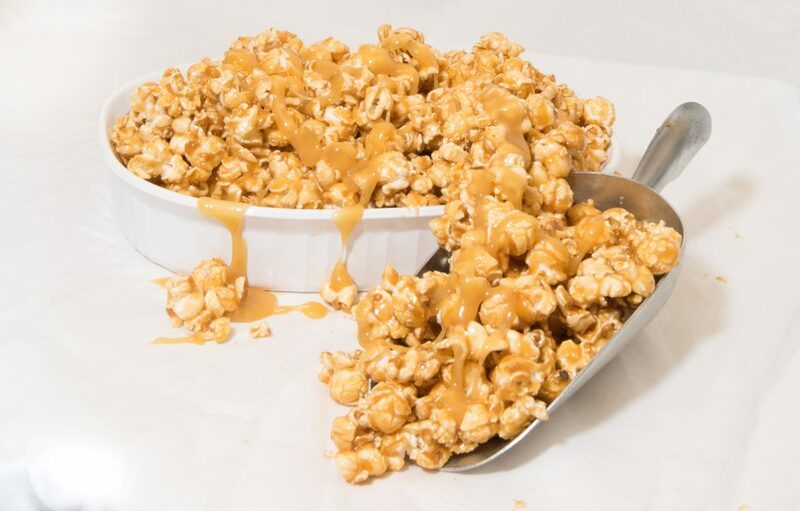 This entry was posted in Food and tagged caramel corn, popcorn, snacks, treats on March 22, 2017 .